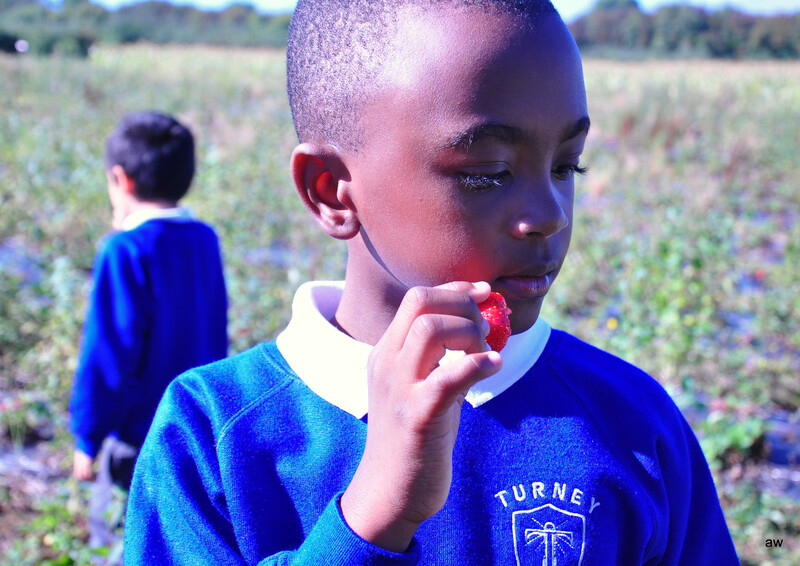 Both Blue and Lime Class had a brilliant time on a recent Turney School trip to Hewitt’s Farm in Kent. 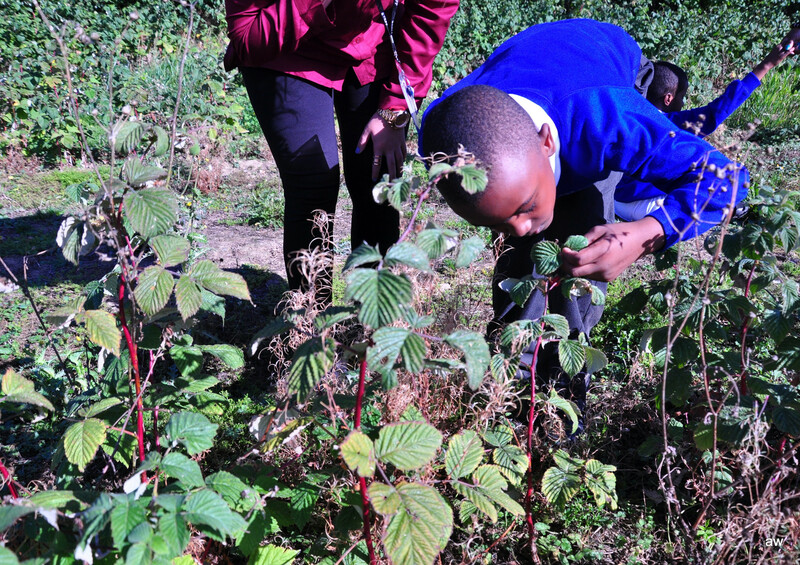 This was organised as part of our current class topic learning about plants and animals in the local environment. 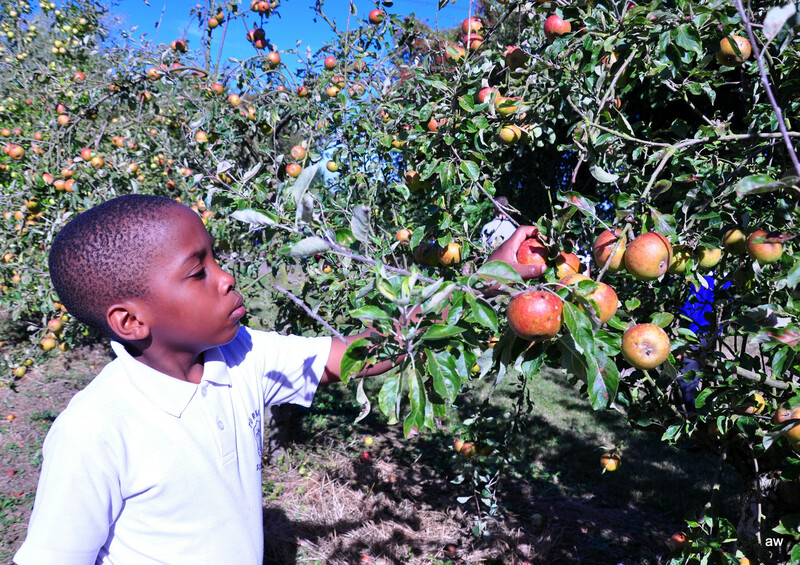 Hewitt’s Farm was the ideal environment in which to see plant growth on the farm at first hand. 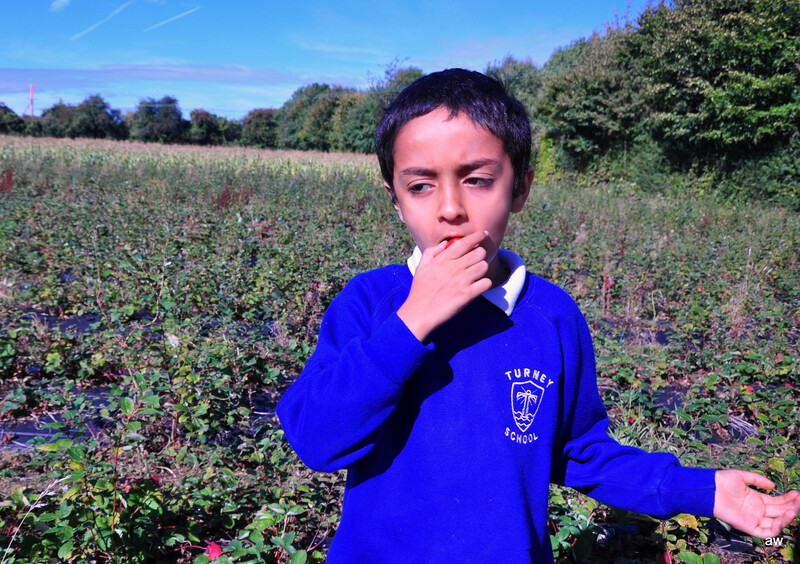 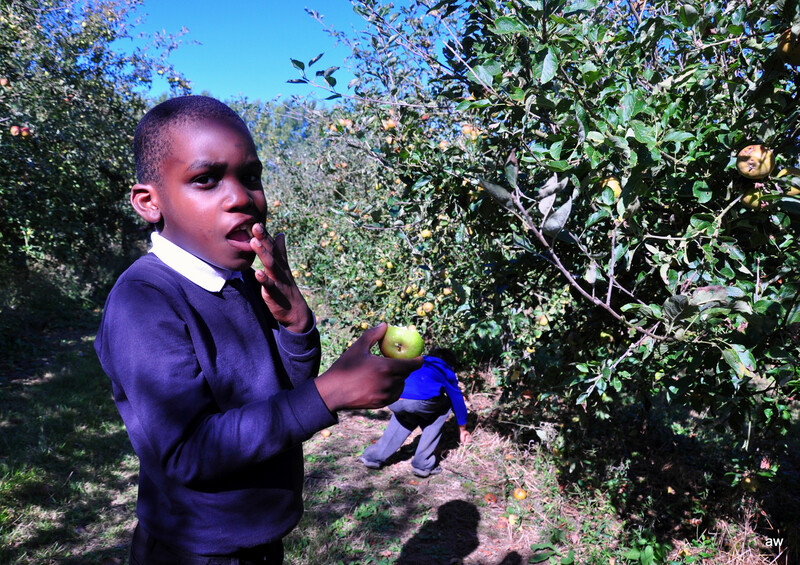 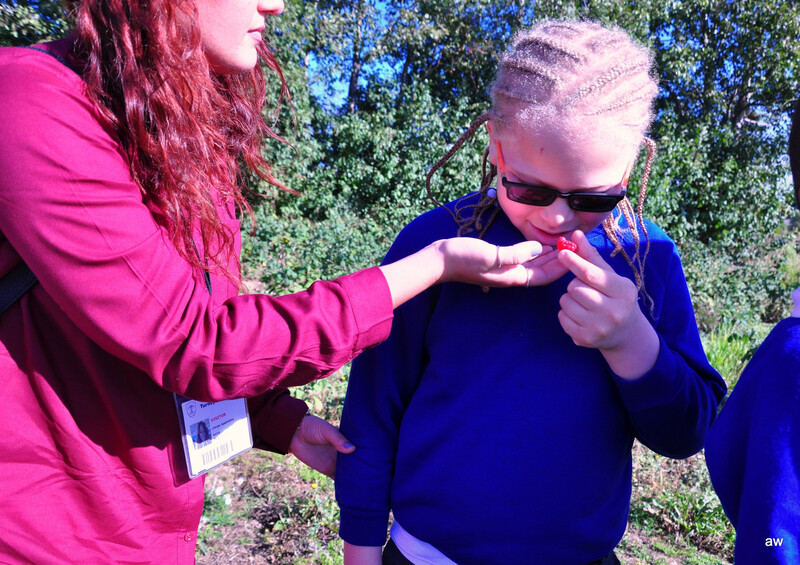 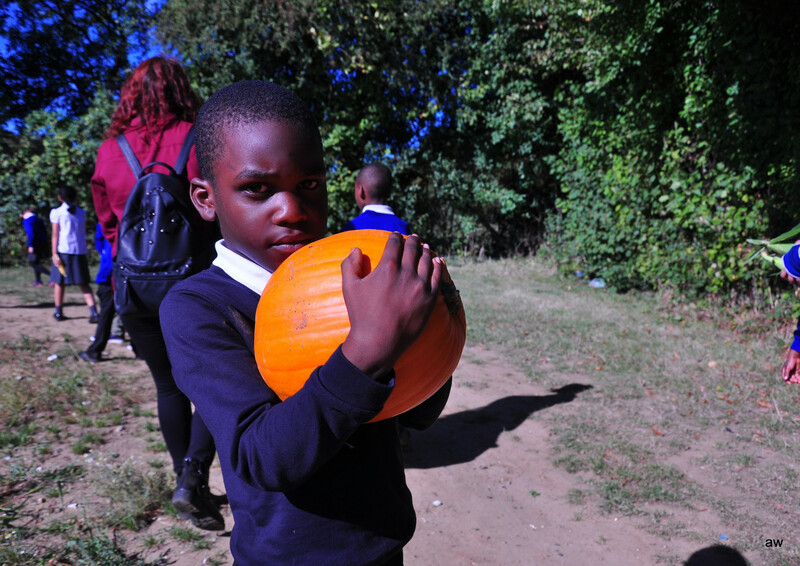 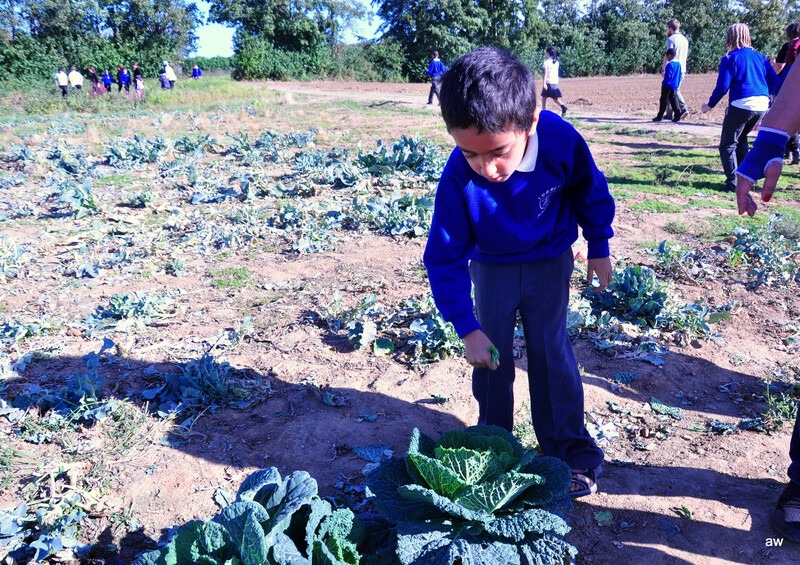 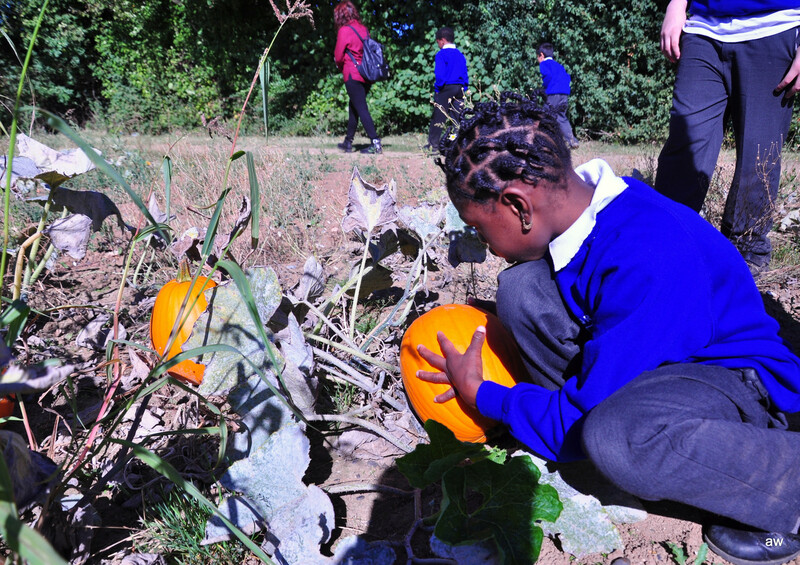 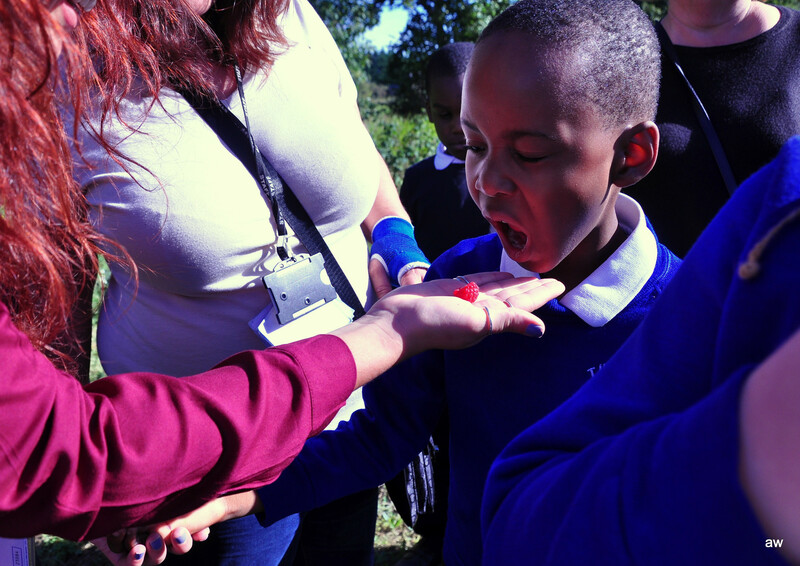 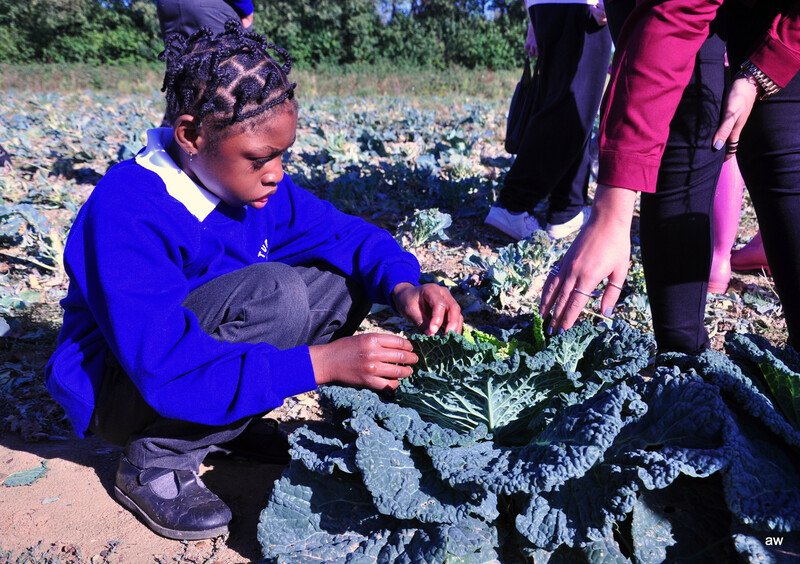 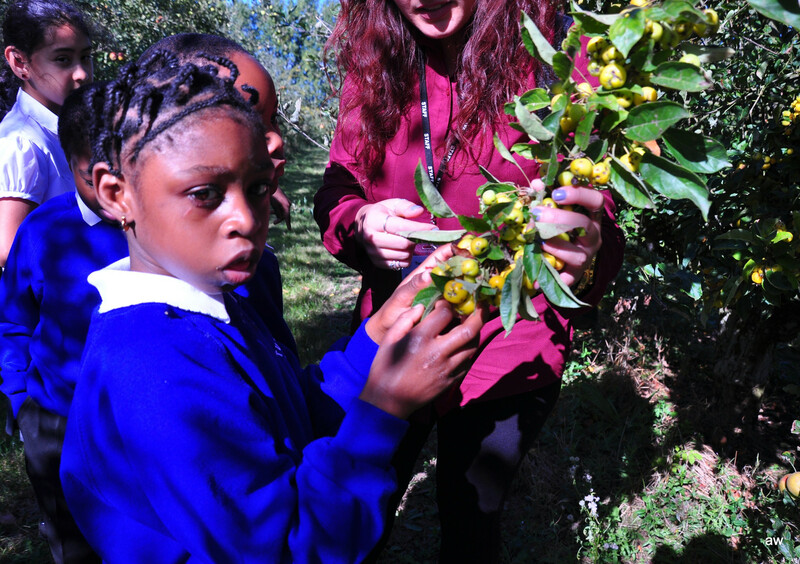 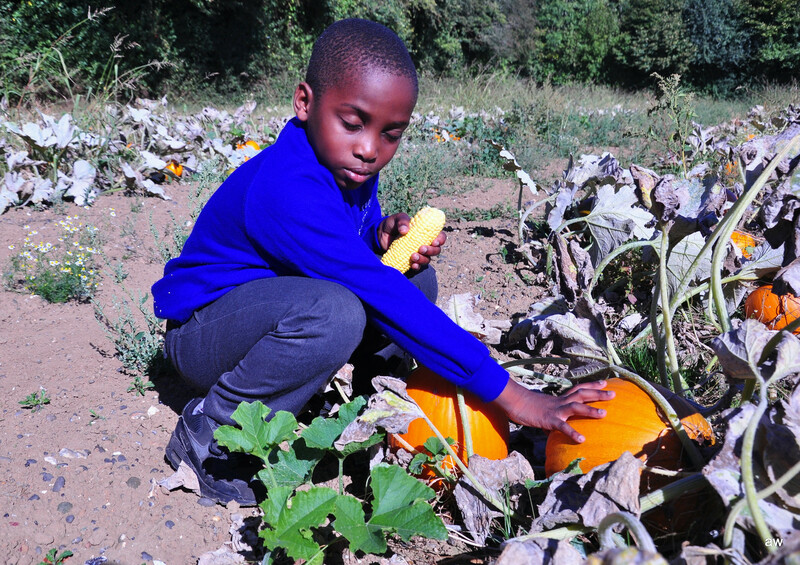 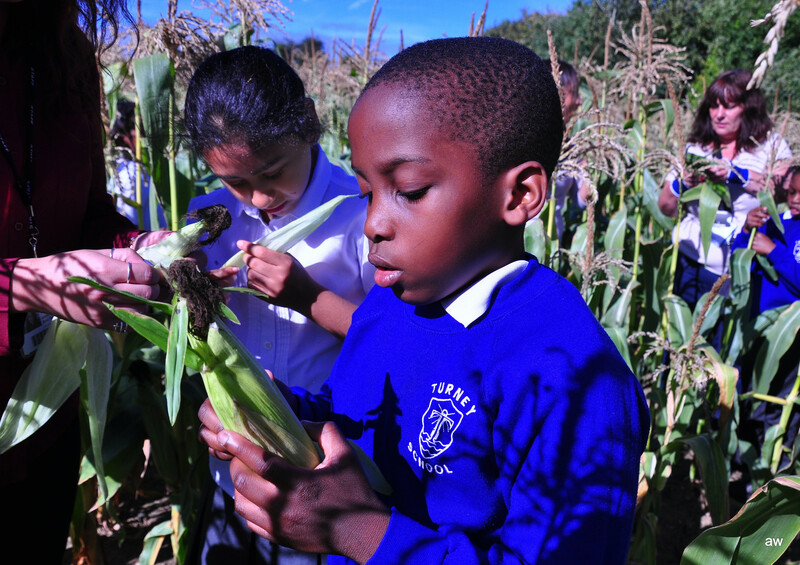 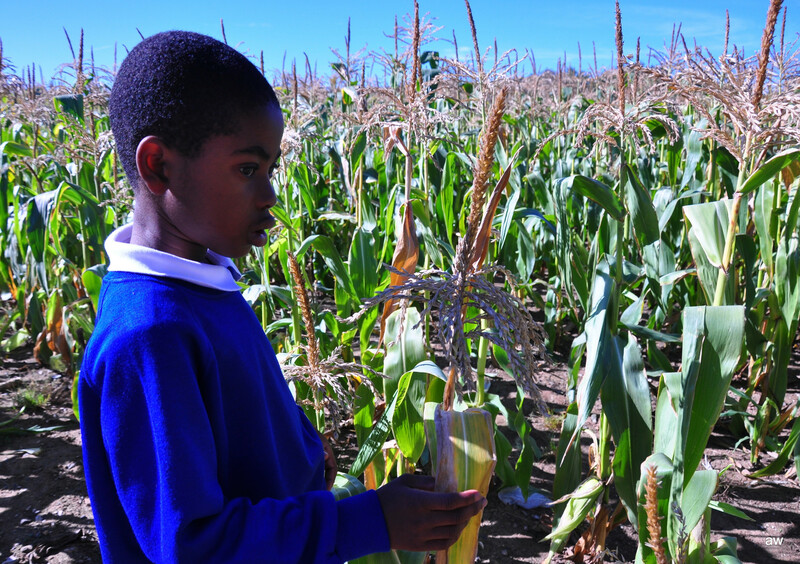 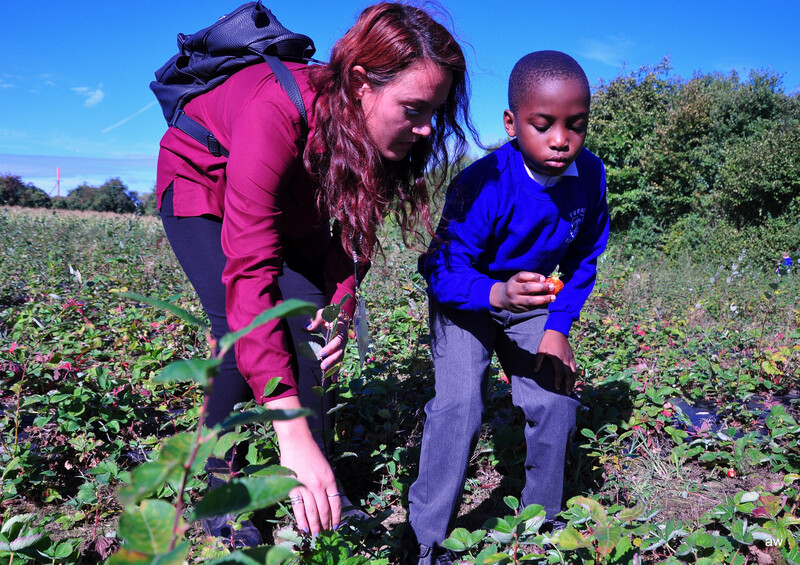 The children were able to see a wide range of different crops being grown and harvested. 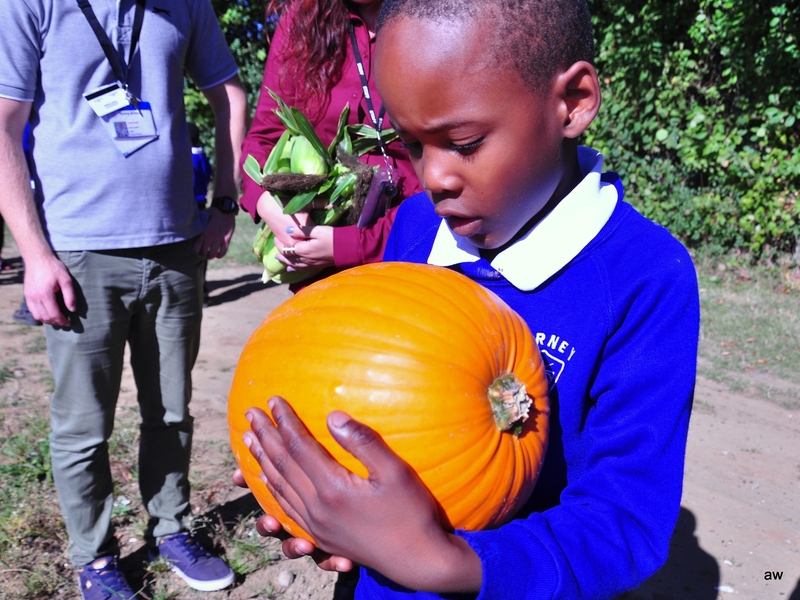 These included pumpkins, corn, strawberries and raspberries. 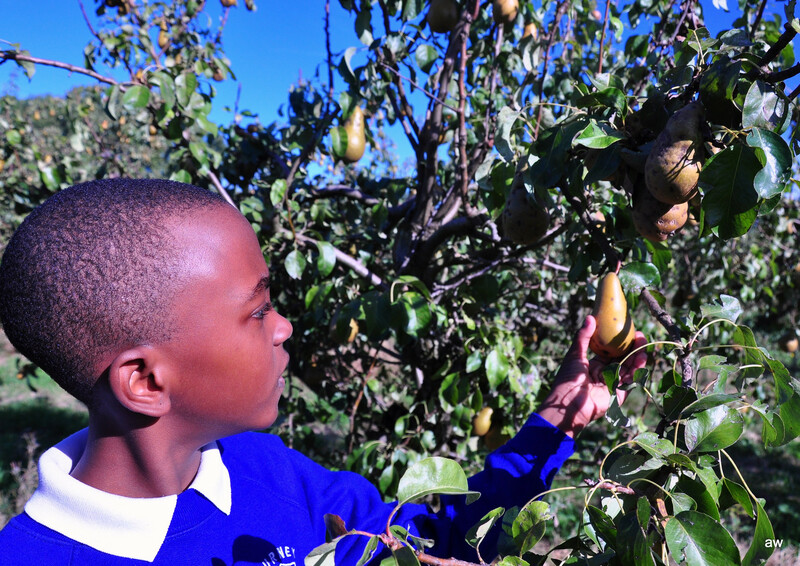 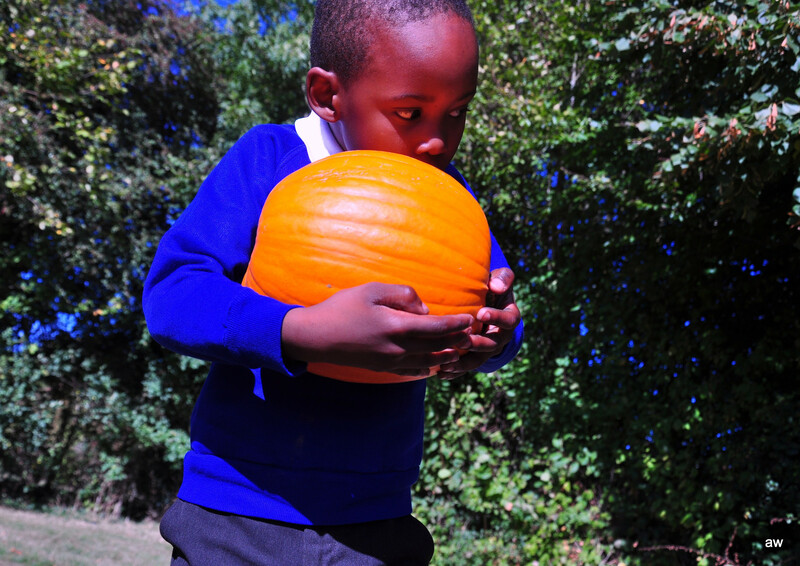 We were able to pay for some of the fruit at the farm, and then bring this back to Turney School. 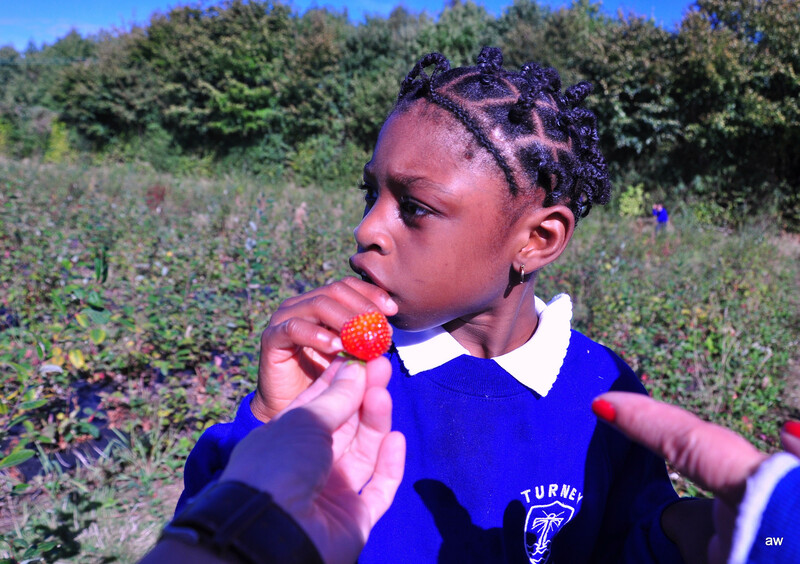 This was then used as the main ingredients in our food tech fruit salads. 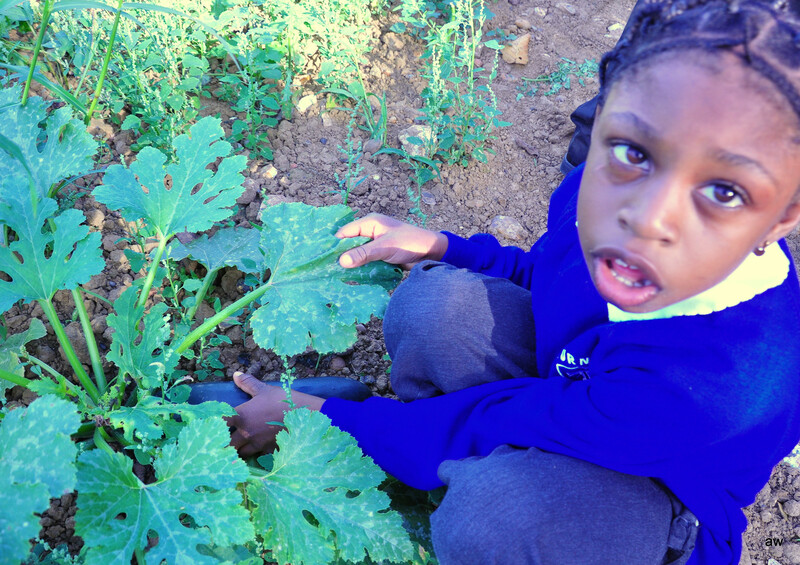 Table work has continued in the classroom using the knowledge from our farm trip. 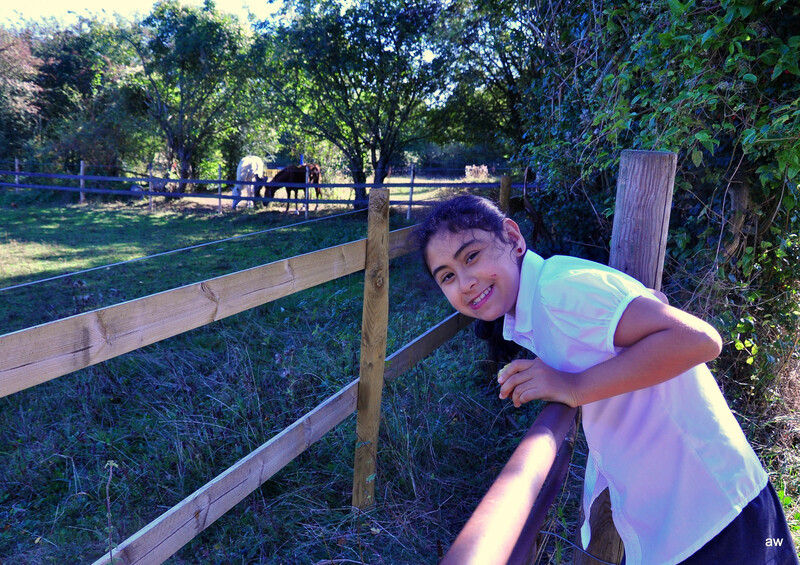 Each pupil has written a short story about what they were able to see at the farm. 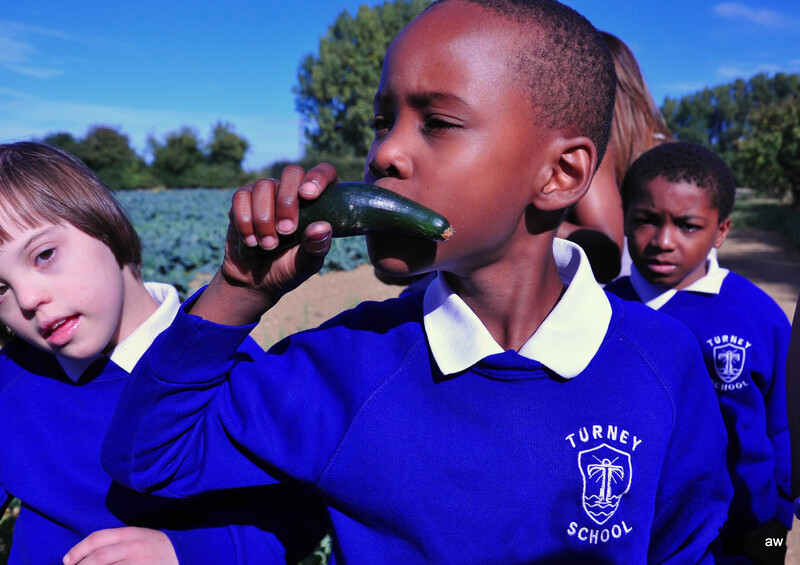 We have also been describing the differences between the vegetable that we brought back to Turney School. 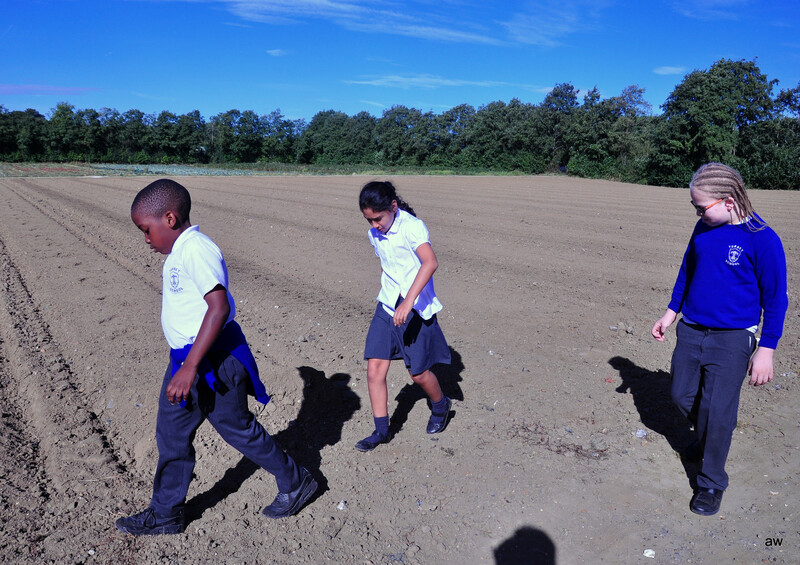 The Blue Class children were then asked to use their creativity to create some farms of their own. 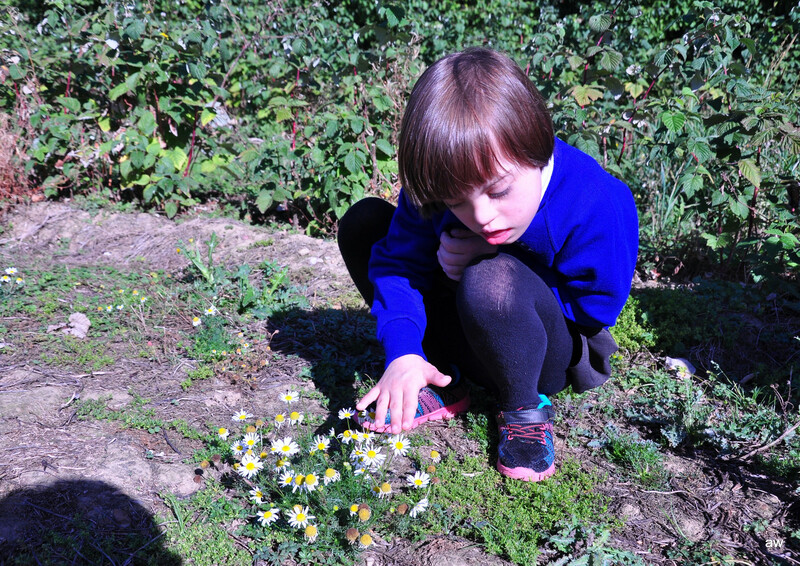 We asked each class member to sort the animals into three groups: animals that live on the land, animals that live in the sea, and animals that live in the air. 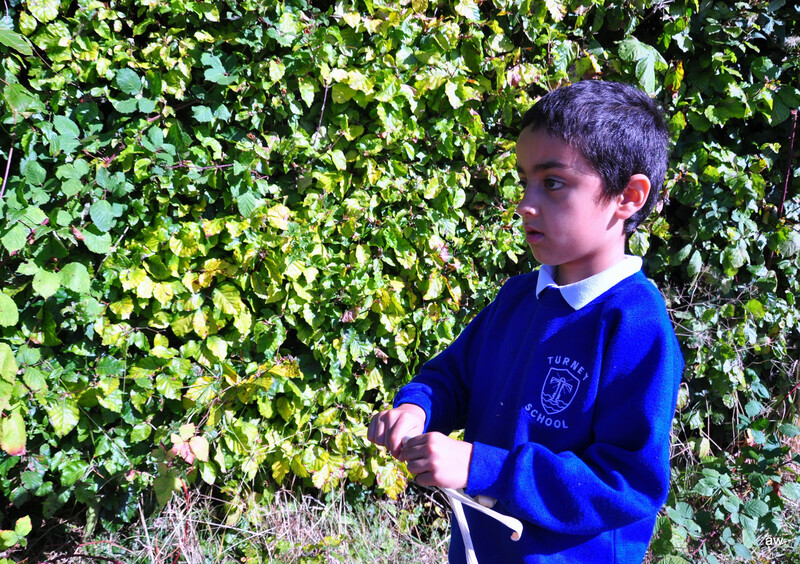 All of the animals have been labelled in our science books. 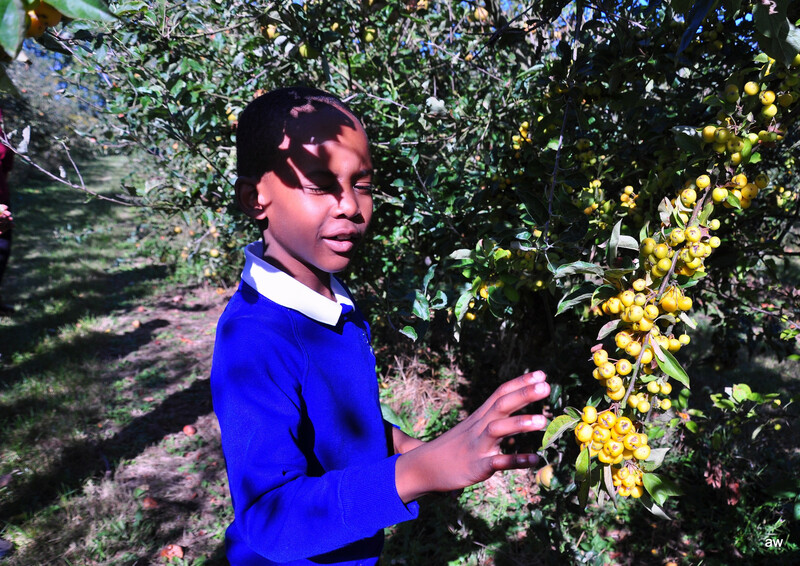 Many thanks to staff member Aga for these amazing photos!